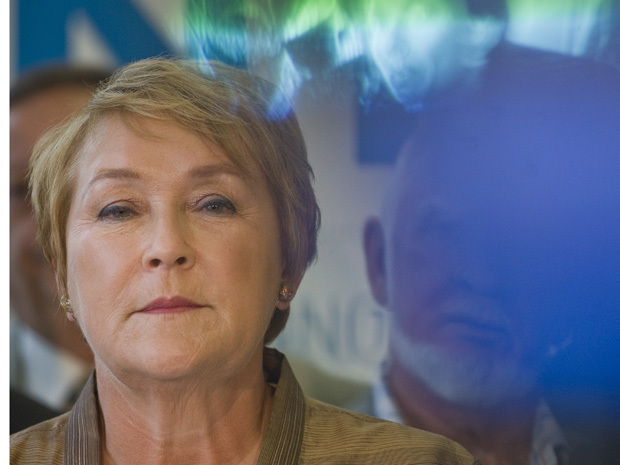 Given the close scrutiny that surrounded the recent Alberta election, it is somewhat surprising that more attention is not being paid to the genuinely alarming things coming out of the mouth of Parti Québécois leader Pauline Marois. During the Alberta campaign, every gaffe committed by a member of the right-wing Wildrose Party became a national news item. The Toronto media, in particular, lapped it up — because it played to our outdated stereotype of Alberta as a land of rural hicks. Yet nothing that was said in the Alberta campaign can compare to the declarations of Ms. Marois, who has easily established herself as the most xenophobic major-party leader in all of Canada. So why has there been comparatively little uproar over Ms. Marois? It is as if Canadians in the rest of the country have become so accustomed to watching Quebec nationalists bottom-feed for votes that we no longer are shocked by it. But Quebec is, after all, part of Canada. And Ms. Marois might become the province’s next premier on Sept. 4. Surely, it is worth rousing ourselves to pay attention to the fact that this woman is proposing policies that are unconstitutional and even bigoted. Indeed, the idea is so outrageous that on Wednesday, the PQ was forced to backtrack — putting out a statement to the effect that anyone already residing in Quebec, of whatever linguistic ability, would be excluded from the language requirement. Yet even this leaves open the possibility than a non-French-speaking Canadian citizen who arrives in Quebec in the future — whether from Toronto, Yellowknife or Madrid — would be unconstitutionally stripped of his or her democratic rights because they don’t speak one of this country’s two official languages. 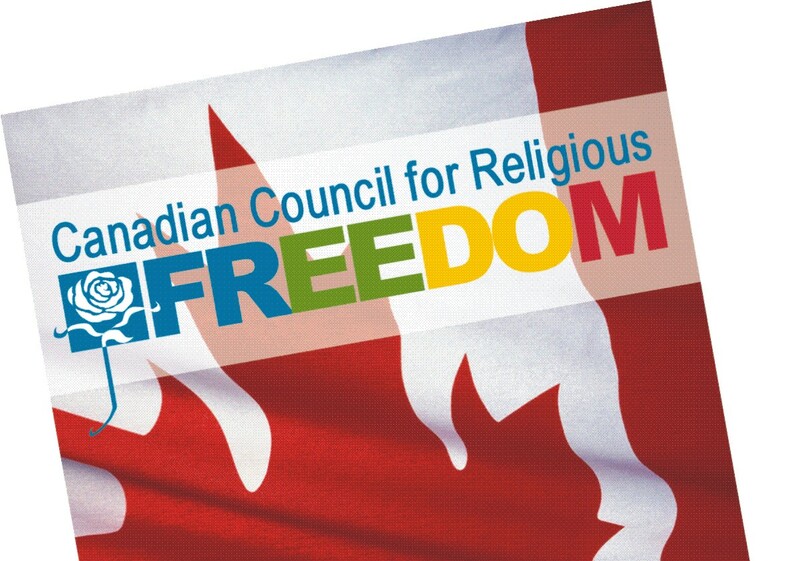 It is a disgrace that any serious politician in Canada would think to propose such a plan. Not all of Ms. Marois’ ideas are creepy and discriminatory. Some are merely terrible. For instance, her plan to bar non-Anglophone-raised students from attending English junior colleges (CEGEPs) has raised the ire of thousands of students, most of them francophone. And for good reason: Many of these students rely on anglo colleges to perfect the English skills they will need in the working world. These are the same student voters whom Ms. Marois has been courting with her cynical toadying to the protest leaders who reject Jean Charest’s (sensible) tuition increases. Quebec’s education system is starved for cash — which is why Mr. Charest realized that the previous tuition structure was unsustainable. And the major universities that have hiked their rates accordingly already have earmarked the money in their budgets. Ms. Marois’ gesture to students, which essentially tells them to cheat universities of the money they legally are owed, is crass populism taken to irresponsible lengths. Fortunately, many voters seem to have had enough of Ms. Marois’ extremism: A new National Post poll suggests that the Liberals have overtaken the PQ in total voter support. One hopes this trend is sustained: Quebec under Ms. Marois would be a scary place for anyone who does not subscribe to her disturbingly undemocratic attitudes.